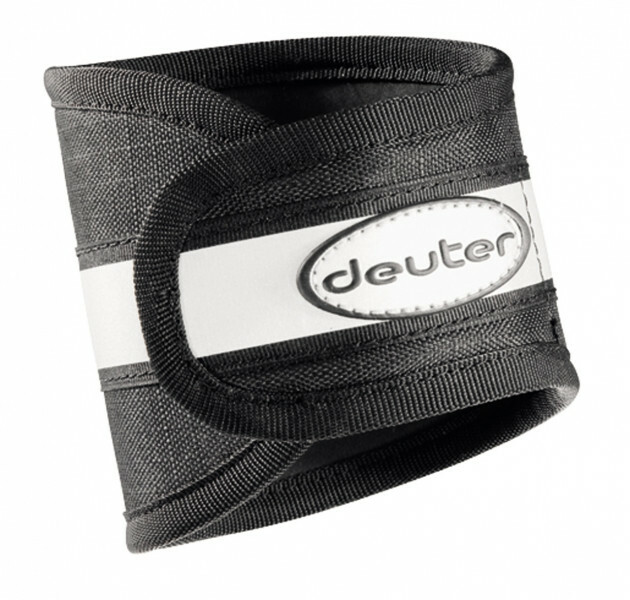 Купить Deuter Pants Protector черный (32848-7000) в Днепре . Велоаксессуары в интернет-магазине "Байкпортал"
Protect your trousers from chain oil with the Pants Protector made of a rugged and flexible Neoprene material. The large reflector guarantees improved safety in the dark. Hook and loop tape straps for a secure fit.